Our goal and policy is to treat our patients as we would treat our families. We offer a high quality, friendly service in a gentle, caring atmosphere. Our patients are the heart of our practice and the reason we are here. At all times our patients will be treated with respect, dignity, and compassion. 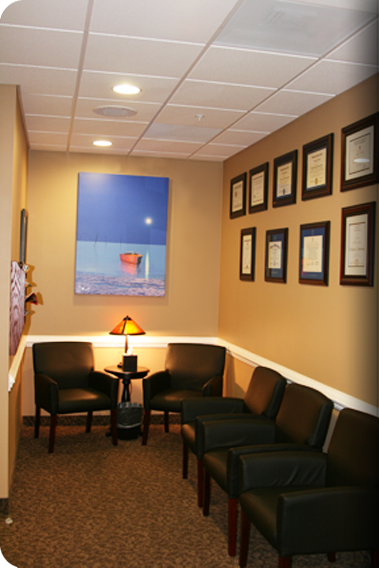 Being of service to our patients is the definition of our purpose and the mission of our practice.